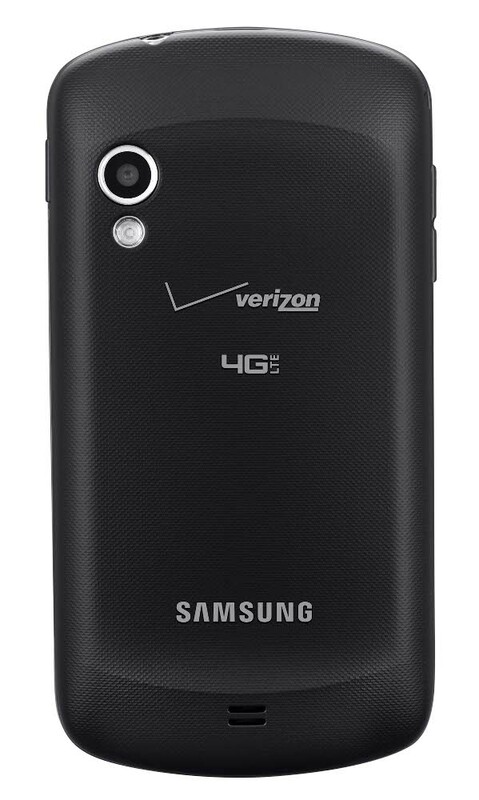 No surprises here, but we still wanted to point out that the Samsung Stratosphere is finally “official” on Verizon. Available this Thursday (October 13), this is one of the cheapest 4G LTE phones at just $149 after $50 rebate. 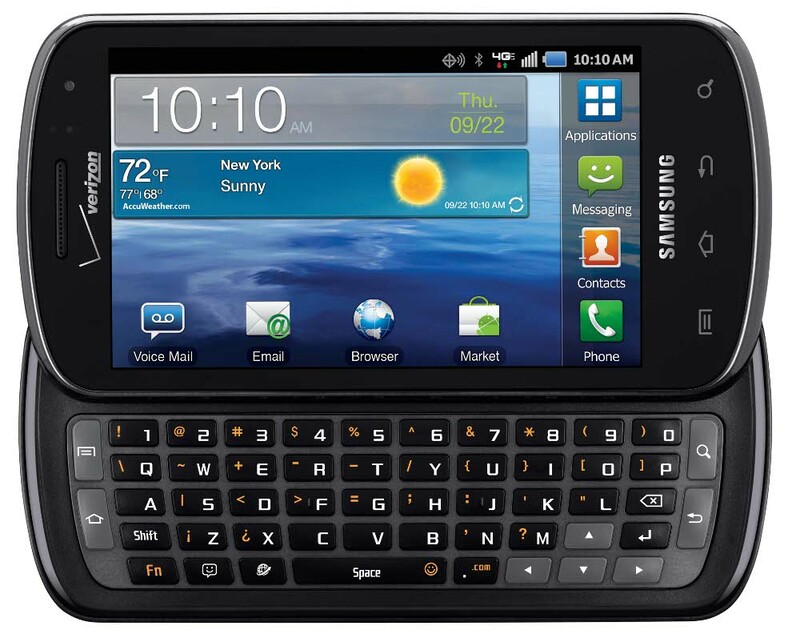 It is essentially the Samsung Fascinate but with a keyboard and 4G LTE. Full specs can be found here and here. More pics and other specs after the break. BASKING RIDGE, N.J. – Verizon Wireless and Samsung Telecommunications America (Samsung Mobile) today announced the Samsung Stratosphere™, a Galaxy S® smartphone, will be available in Verizon Wireless Communications Stores and online at www.verizonwireless.com beginning Oct. 13. · The Samsung Stratosphere will be available on Oct. 13 in Verizon Wireless Communications Stores and online atwww.verizonwireless.com for $149.99 after a $50 mail-in rebate with a new two-year customer agreement. Customers will receive the rebate in the form of a debit card; upon receipt, customers may use the card as cash anywhere debit cards are accepted. · Customers that purchase a Samsung Stratosphere smartphone will need to subscribe to a Verizon Wireless Nationwide Talk plan beginning at $39.99 for monthly access and a smartphone data package starting at $30 monthly access for 2 GB of data. Samsung Telecommunications America, LLC, a Dallas-based subsidiary of Samsung Electronics Co., Ltd., researches, develops and markets wireless handsets and telecommunications products throughout North America. For more information, please visitwww.samsungwireless.com.